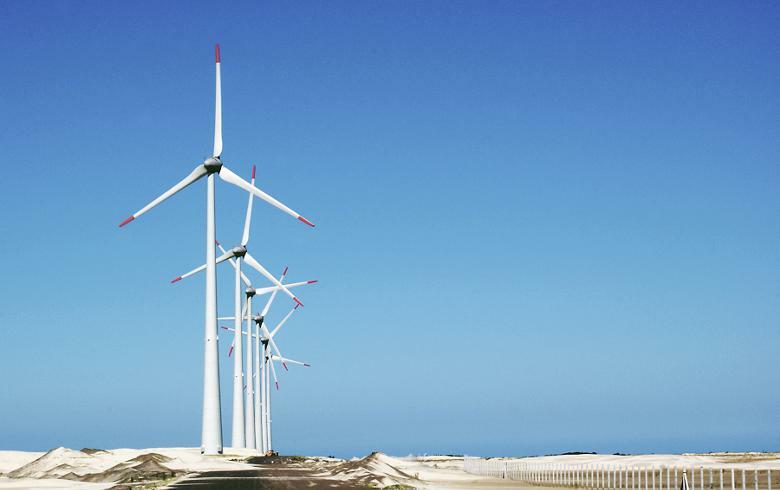 June 22 (SeeNews) – Brazil’s power sector regulator Aneel on Tuesday refused to allow changes to the schedule or fine exemptions for wind and solar investors facing difficulties with suppliers. Due to the fact that the companies will have to pay penalties for the delay of the energy projects, this decision can derail about 1.2 GW of installed capacity, according to Reuters. In the case of wind projects, the bankruptcies of Impsa and Fuhrlander were the biggest problems faced by the investors. For solar projects, the main issue is the drastic change in the exchange rate since the auction in 2014. In addition, the investors pointed at the lack of equipment suppliers in the country, which prevents them from securing funding from the Brazilian Development Bank (BNDES), Reuters said. Among the companies that asked for extra time or new conditions are Canadian Solar Inc (NASDAQ:CSIQ), Spain’s Cobra, Portuguese Tecneira, Brazilian utilities Furnas and Eletrobras (BVMF:ELET6) as well as Renova Energia SA (BVMF:RNEW11) and holding company J&F.